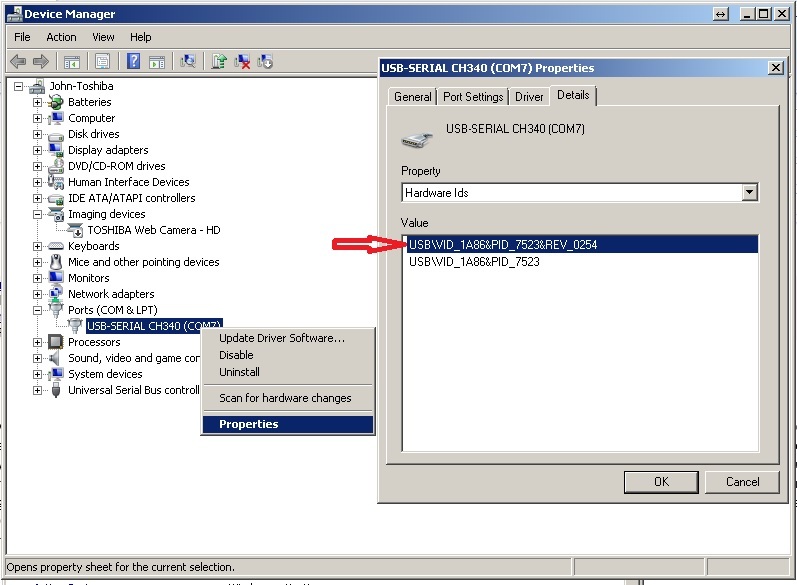 To check if the USB driver loaded correctly, you need to use Device manager of Windows. 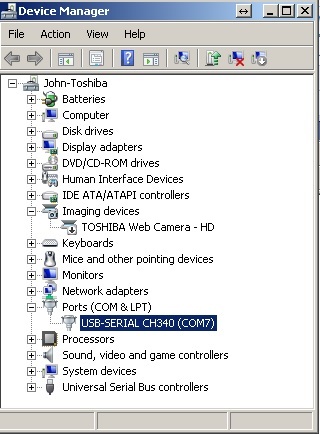 This picture shows the the USB driver has been loaded correctly and the comport is COM7. Windows 10 Pro Insider Preview Evaluation Copy Build 17093 does not have Serial Ports. Unable to connect my GMC320 Plus to the computer not matter what I do. Help anyone? tks. Hi Lollttie, you can contact/email support@gqelectronicsllc.com for better assistance.